Egypt’s President Abdel Fattah Al-Sisi has given a speech after an attack had targeted buses carrying Coptic Christians in Egypt’s Minya early on Friday, killing at least 28 and injuring 25 others. Al-Sisi said that ISIS is trying to divide the unity of the Egyptian people and erupt sectarian violence between Muslims and Christians, adding that the terrorist group keeps on feeding the belief that Christians are not having their full rights in Egypt. He went on to say that the world should collaborate now to combat terrorism, and this is the biggest mission of the US President Donald Trump. “The mission of the terrorists is done in Syria, and now they are moving on to Egypt. 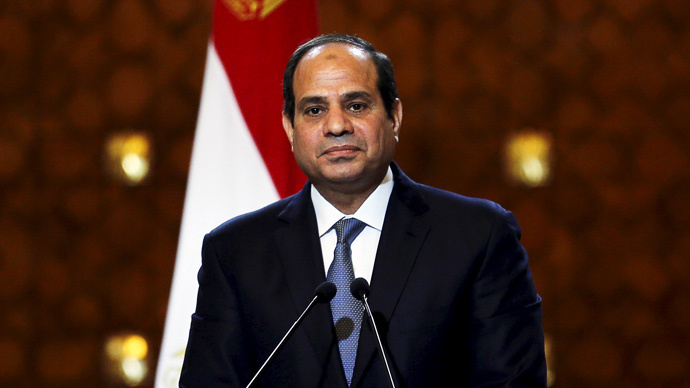 They are trying to break the coherency of the Egyptian state,” said Al-Sisi. Gunmen had opened fire on Christians in the third attack that targets Egypt’s Copts in six months. However, no group has yet claimed responsibility. 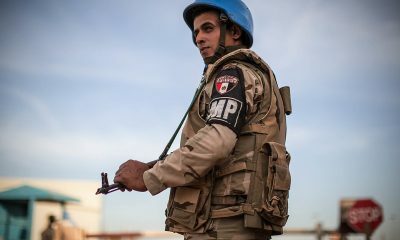 Egypt is in a state of emergency that was declared after two churches had been attacked on Palm Sunday in April, killing 47 and injuring more than 100. The Egyptian president further added in his speech that Egypt won’t hold back on targeting terrorists and their locations. ISIS released videos threatening Egypt’s Copts of more attacks. They warned Muslims of any gatherings that include Christians.